In March of 2003 Steve joined the sales team at Loansnap.com working out of the Dartmouth, MA office. Loansnap.com is a local mortgage company which specializes in home mortgages. Steve quickly became a top producer and was recognized by management at “mortgage advisor of the month” eight times from 2004-2005. In August of 2005 Steve joined the sales team at Province Mortgage Associates, Inc. located in Providence, RI attaining the title of “Sr. Mortgage Advisor”. 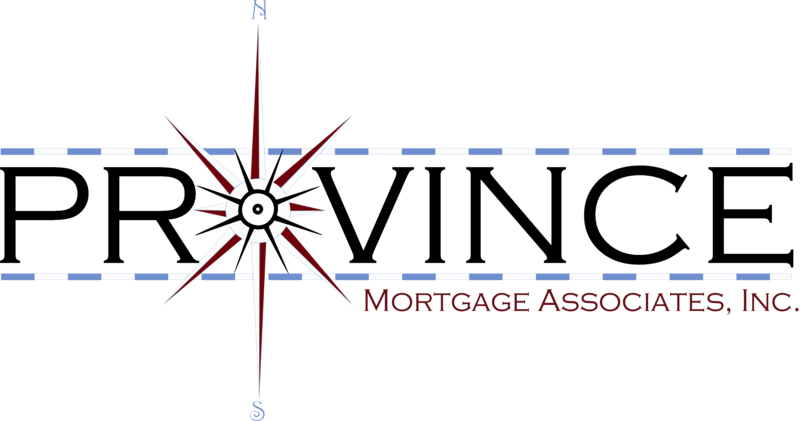 Province Mortgage Associates, Inc. is a full service mortgage broker in MA, RI, NH and CT. His commitment to excellence is what has driven him to his new title at Province Mortgage Associates, Inc.. His personal touch is second to none and will often meet first time home buyers at their homes to ensure a smooth transaction for his clients. Steve currently lives in Swansea with his wife Wendy and their two children Colin and Catherine. He enjoys attending his children’s activities which include SIBL baseball, Swansea Youth Basketball, Swansea-Somerset Youth Soccer, and Karate. He is also an avid Patriots fan.  Please call Steve Sullivan at 508-965-2676 to see what a difference you will see while making your home purchase or refinancing your home.